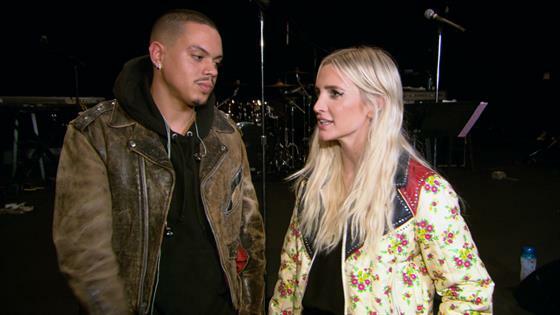 Ashlee Simpson and Evan Ross' Honeymoon! 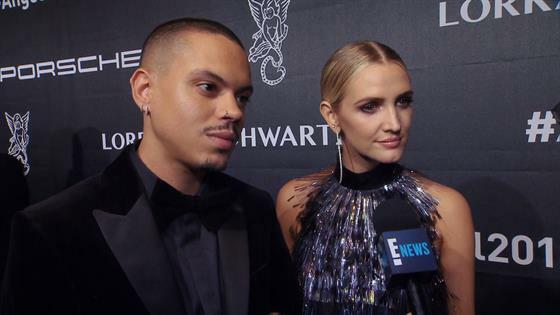 Ashlee Calls Live Performance With Evan a "Gamble"
Ashlee Simpson-Ross Proves She Isn't ''Good With Surprises'': Watch! The Ross' Are Going to Palm Springs But Did Ashlee Overpack?